Location Location ! No need to use the elevators. 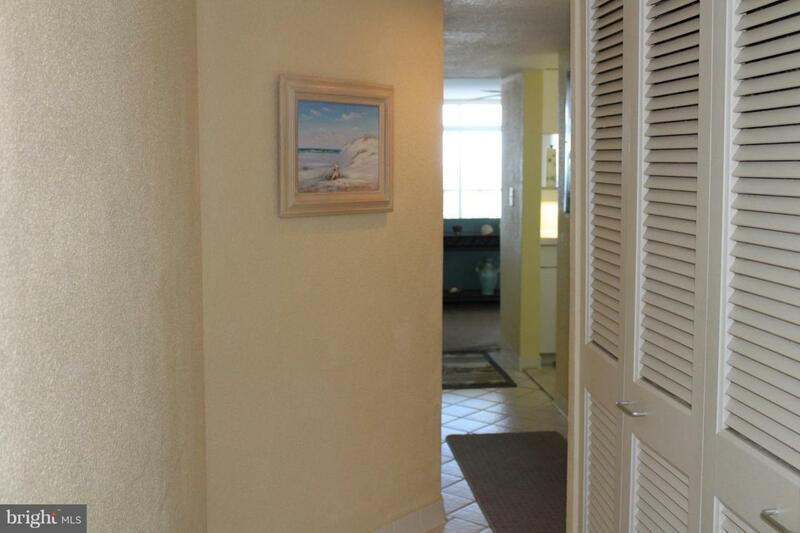 This 1 bedroom 1 and 1/2 baths is on a raised 1st floor with a 2nd floor view and a peak of the ocean. 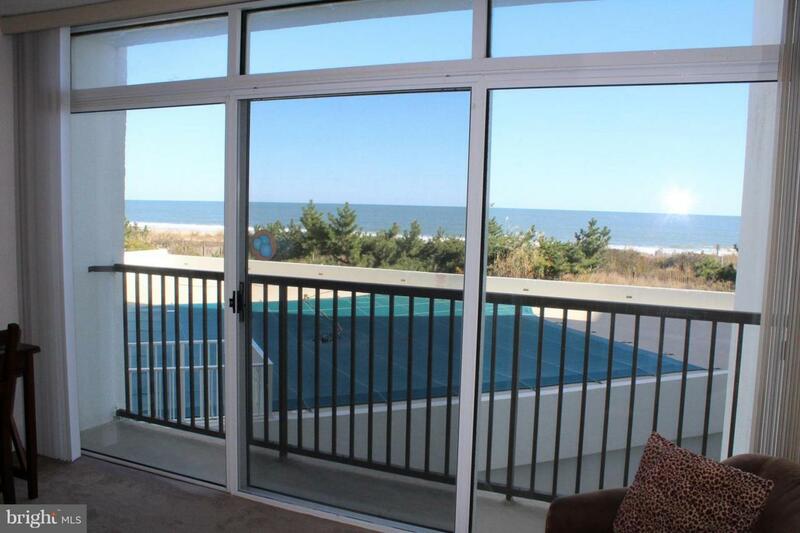 This condo is just steps to the heated pool and the beach. Immaculate, nicely furnished and ready for you to enjoy, or purchase as an investment with potential rentals of $12-15,000. 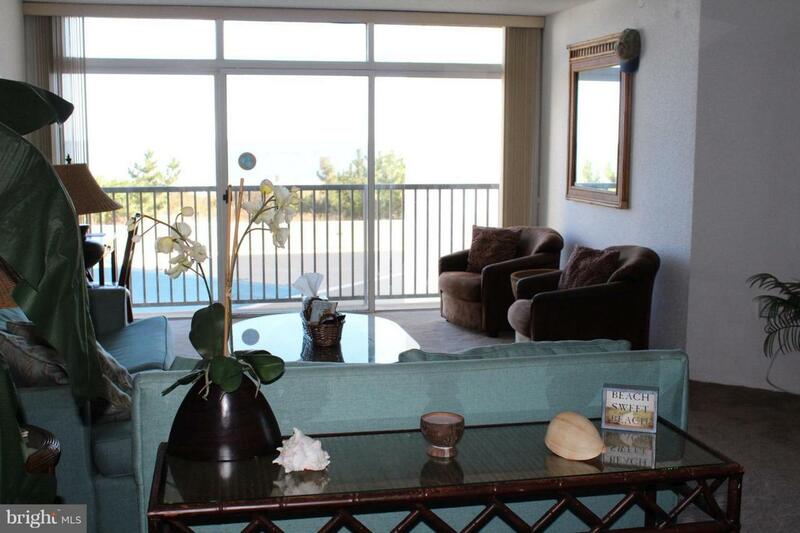 This condo is over 730 sq feet with additional living space with the enclosed balcony. 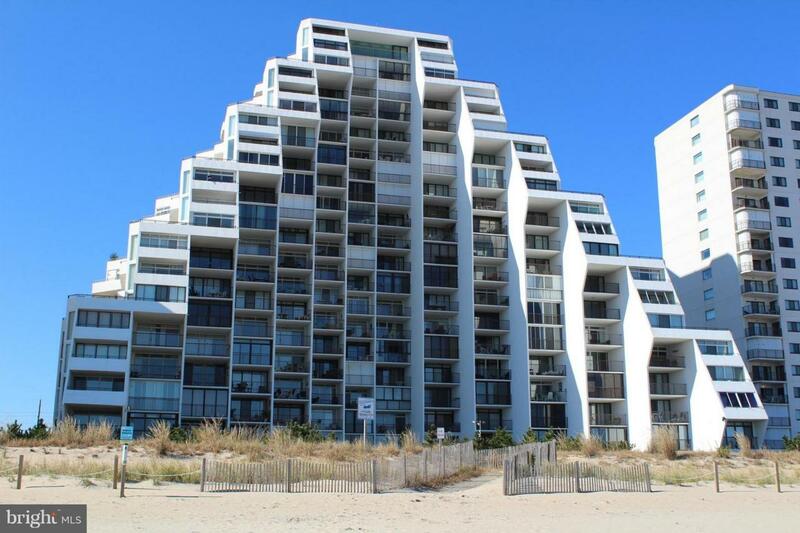 This extra sq footage allows you to enjoy all the water views from your floor to ceiling windows. The sellers have taken pride with maintaining this condo and it shows. Tile foyer kitchen and baths, HVAC 5 years, newer carpet and blinds, water heater 2 years, Security in season, In house maintenance, management and rental dept. Owners only can have pets. Condo fee includes cable. Do not miss this opportunity to own a beautiful condo in the Pyramid.